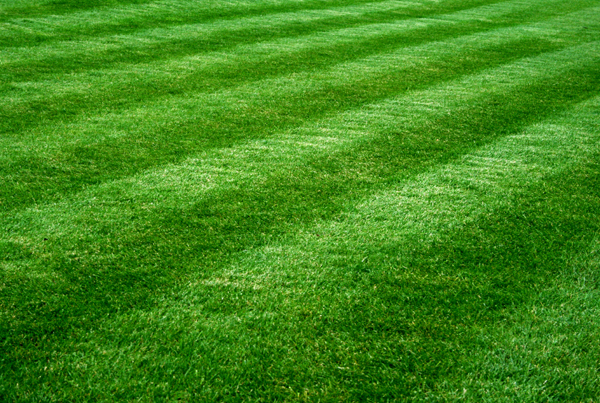 Swiss Hills Landscaping has been a recognized name in the Waterloo Region since 1983. We are a full service landscape design, consultation, and maintenance company that has been family owned and operated for three generations. Over the past 31 years we have a has built a strong reputation for delivering functional and aesthetically beautiful designs at affordable prices. We choose drought tolerant native plants that we personally source from a reputable grower in Ontario and are backed by a warranty. Whether you are looking for an area to entertain family and friends, a place to sit with a book and over look beautiful landscaped gardens, or someone you can trust to look after your maintenance needs why you spend your time doing the things in life you enjoy, the Swiss Hills team are here to help you create the outdoor living space of your dreams.